FD now clearing the scene. Roads now reopened as area is safe. 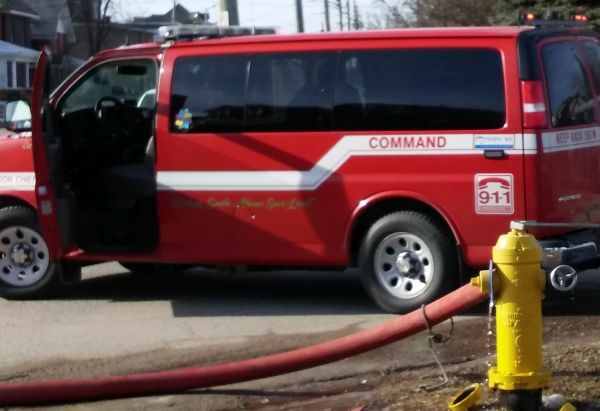 Update #2 11:25am: Deputy Fire Chief Greg Saunders says the leak has been managed and Memorial Drive will be reopened. Update #1 9:56am: All recreational paths are also closed along Memorial Drive. Details are few, but crews from the fire department were called to 650 Memorial Drive at 9:12am. Chief Jason Whiteley is reporting that North Bay Fire and Emergency Services is currently at the scene of a small chlorine leak at the North Bay Wastewater Treatment Plant. He adds that the danger appears to be contained inside the building. Whiteley says the HAZMAT (or hazardous materials) team is on site. As per procedure, NBFES has closed Memorial Drive and asks motorists to stay clear of the area. 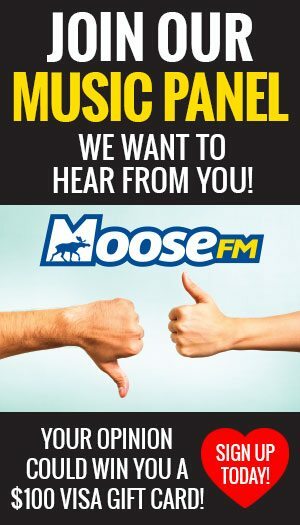 MyNorthBayNow.com and 106.3 Moose FM will update this developing story as more details become available.